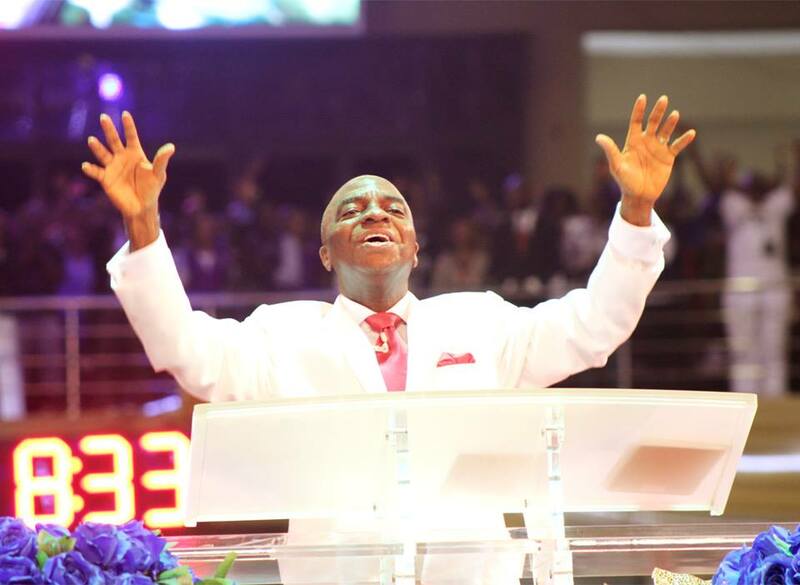 Hey Buddy!, I found this information for you: "Bishop Oyedepo: Nigeria Will Be Delivered From Oppression". Here is the website link: https://headlinenews365.com/bishop-oyedepo-nigeria-will-be-delivered-from-oppression/. Thank you.